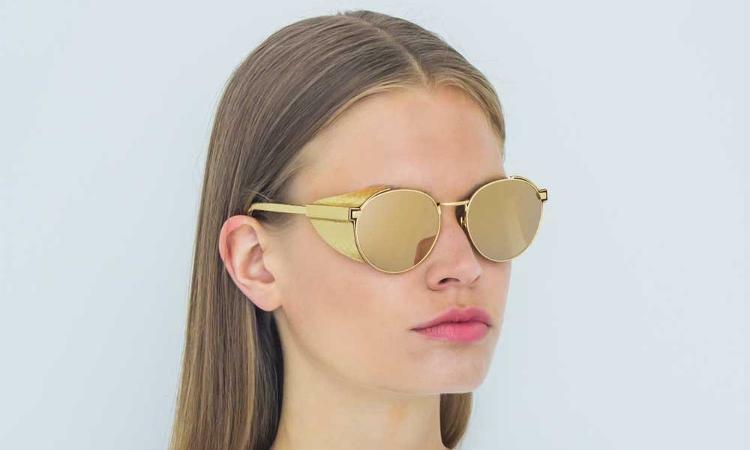 Round slim titanium wire frame sunglasses Linda Farrow, handmade with luxurious gold plated titanium. 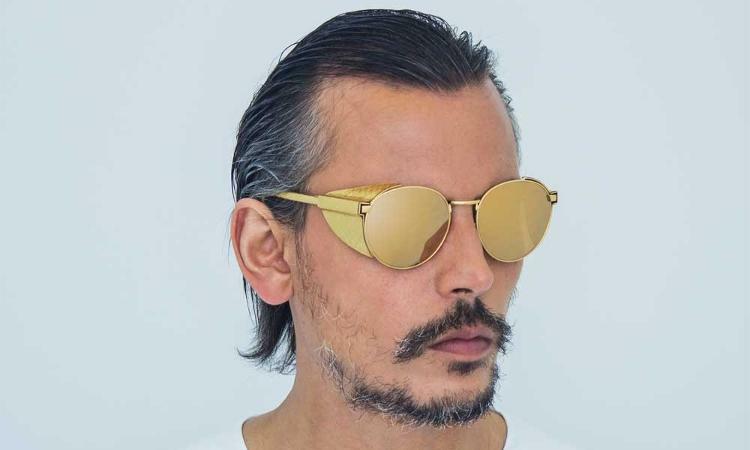 The glasses feature a unique 'Blinker' side piece with snakeskin inlay, a thin straight top frame titanium rim that hugs the round lenses, and a classic angular wire bridge. 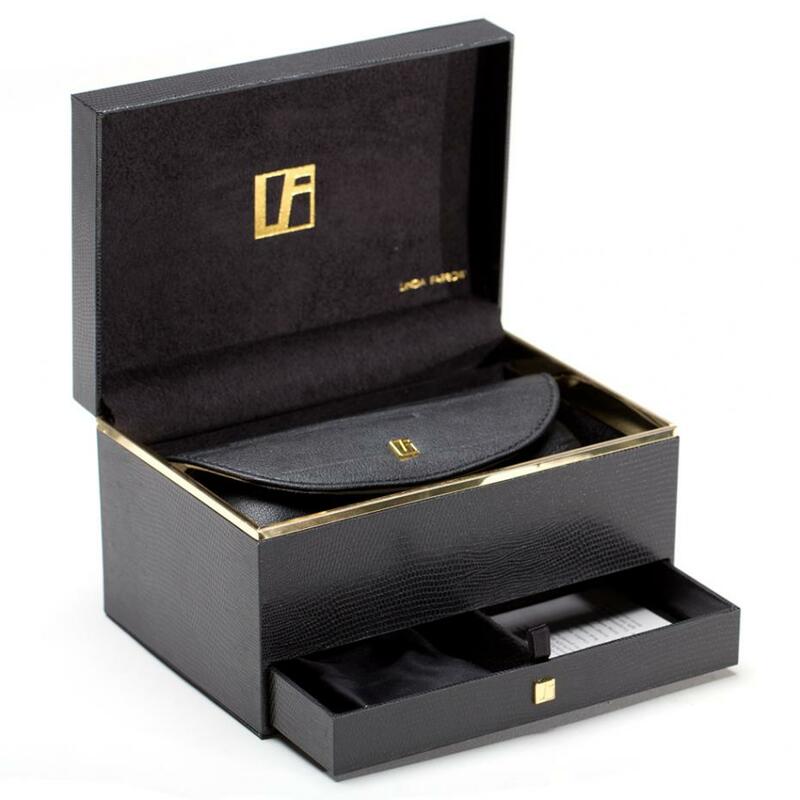 The top-frame temples are slim and wrapped in matching snakeskin. 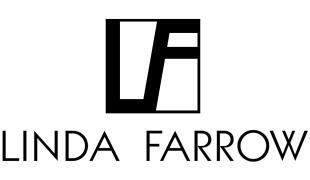 The glasses are finished with the ‘Linda Farrow’ logo, printed in signature white on the inverted side of the temple.